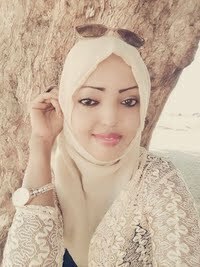 Sagal Mustafe Hassan is a multimedia journalist based in Hargeisa, Somalia. 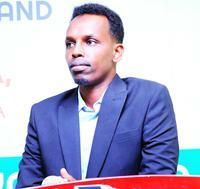 Barkhad Mohamoud Kaariye is a multijournalist with over a decade extensive experience in media industry. He based in Hargeisa, Somalia. 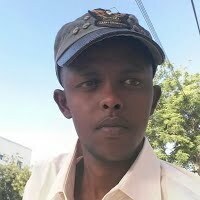 YASSIN WARDERE is a journalist based in Nairobi, Kenya. 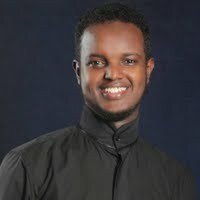 Khadar Nouh Yonis is a multimedia journalist based in Hargeisa, Somalia. 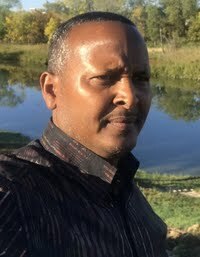 Abdulrazak Aalen is a journalist based in Hargeisa, Somalia. 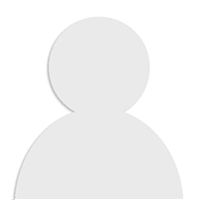 I am a professional independent journalist, freelance news and documentary photographer/fixer/translator based in Garissa, Kenya, covering the horn of Africa. 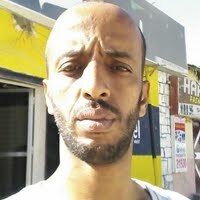 Hussein Mohamed is a Mogadishu based freelance journalist covering Somalia for the Nytimes & Anadolu Agency. paydesk has 11 reporters who speak Somali. Our journalists can do broadcast reports, as well as printed media and photography. Our top correspondents who speak Somali are Abdirahman Isse and Sagal Mustafe Hassan. Use our journalist directory to find an Somali speaking member to work for you.